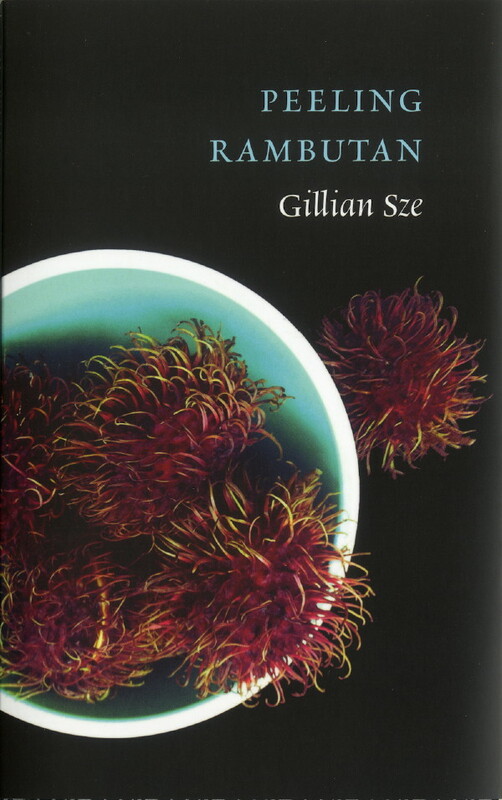 Gillian Sze’s latest collection of poems, Peeling Rambutan (Gaspereau Press, 2014), was shortlisted for the A.M. Klein Prize for Poetry. 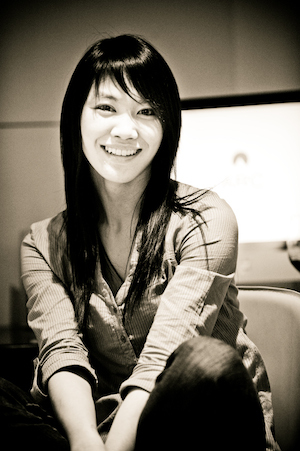 She is also the author of The Anatomy of Clay (ECW Press, 2011) and Fish Bones (DC Books, 2009), which was shortlisted for the QWF McAuslan First Book Prize. Her work has appeared in a number of national and international journals, and has received awards such as the University of Winnipeg Writers’ Circle Prize and the 2011 3Macs carte blanche Prize. 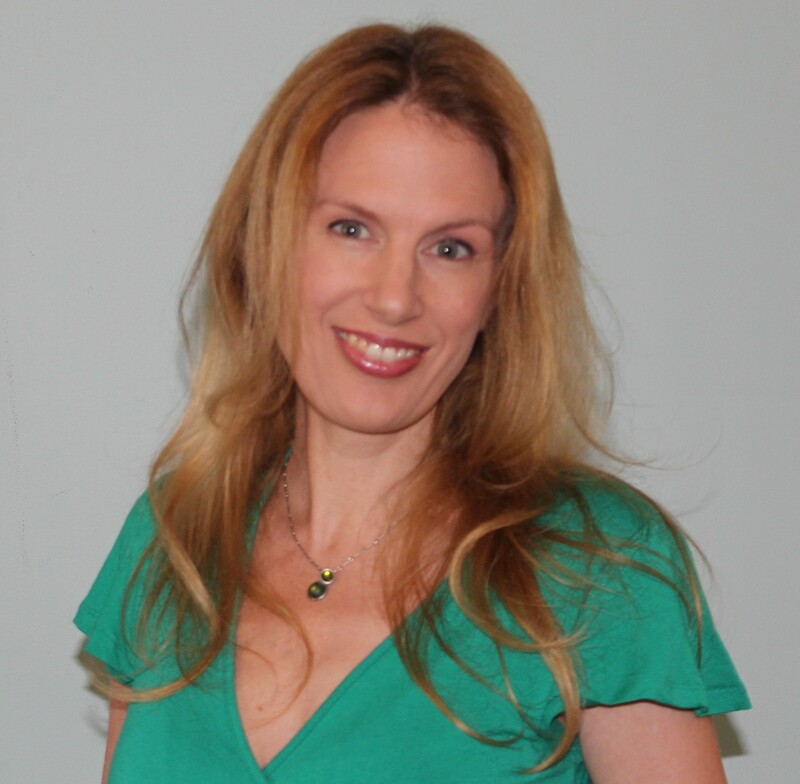 She has a master’s degree in creative writing from Concordia University and is working on her doctoral thesis at the Université de Montréal. I enjoyed – and continue to enjoy – a number of things: reading, blank notebooks, good penmanship, used books, journaling, letter-writing, eavesdropping, and imagining. Gaspereau Press published Peeling Rambutan last spring. The book documents my first experience of Asia, from six years ago. My chapbook, Fricatives (A Visit), is a sort of “postlude” to Peeling Rambutan, and will be published this spring as part of Gaspereau’s Devil’s Whim Chapbook series. I have a little desk here in my home. Sometimes I find myself gravitating to the dining room table when the sun appears on that side of the house. I’m fairly mobile: as long as I have some space, quiet, a few good books on hand, I can work. These days, I write when I can: scribbles in journals, on the back of receipts and scrap paper. I am currently preoccupied with completing my doctoral dissertation, so a lot of creative energy is, as you’d expect, relocated. I start small. I begin with the image, a moment, an affect, and build around that. Or I collect and wait for the right combination of small things to come together. I write because I have to. Writing emerges out of love, boredom, wonder, a tug at the wrist. There’s a cardinal in my backyard, hiding in the hedges. He’s shy and I usually just catch a glimpse of red from between the branches. But there are mornings when he flies out and sits right in the open. Not succumbing to disquiet, but keeping it around so I’m always uncertain enough to want something more. WHICH FEMALE AUTHOR WOULD YOU LIKE TO HEAR MORE FROM OR SEE INTERVIEWED ON WORDMOTHERS NEXT?